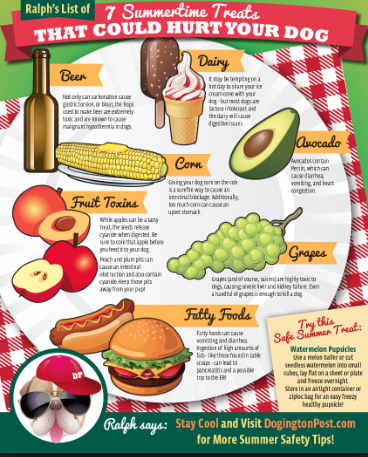 FOOD SAFETY TIPS!… | COFFEEBREAKWITHFRIENDS! 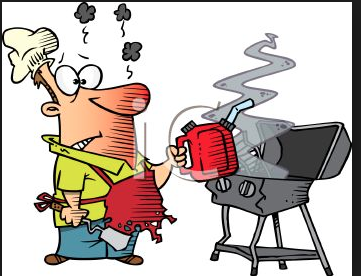 NEVER partially grill meat or poultry and finish cooking later! VISIT OUR GRILLNG GUIDE…CLICK HERE! 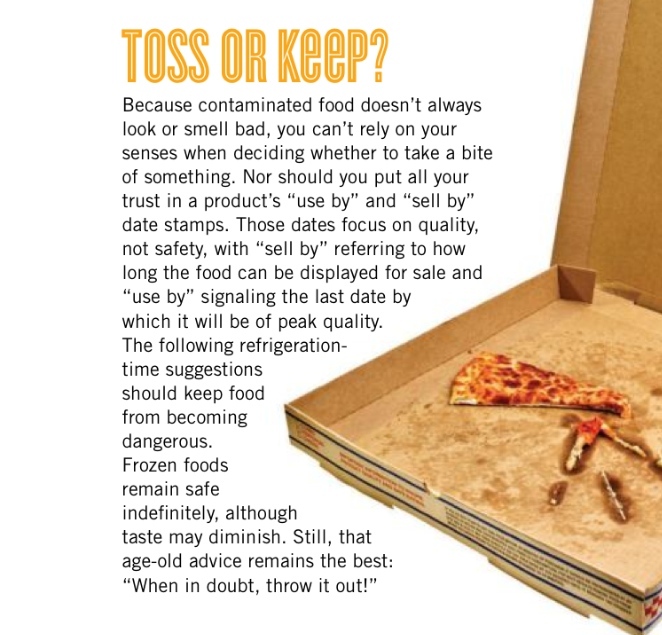 By Tina Hanes, Food Safety Education Staff, USDA Food Safety and Inspection Service. 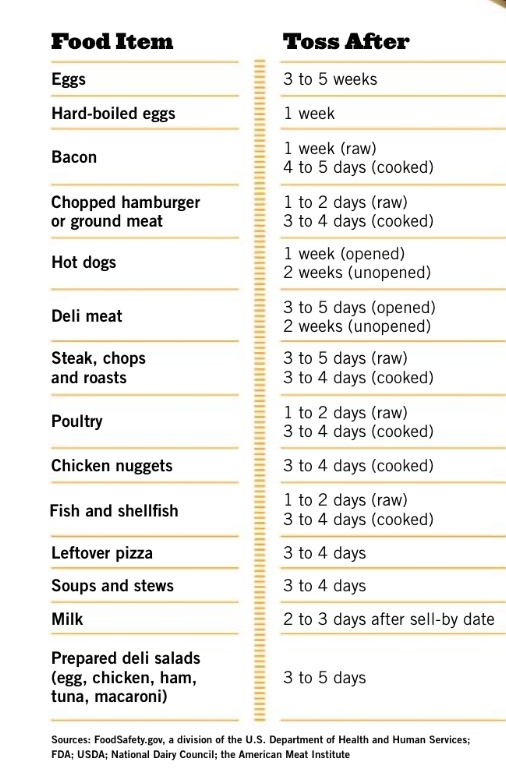 Do you have guidelines for buying meat and poultry? What’s the best way to handle them safely? At the store, choose packages that are not torn. Make sure they feel cold. 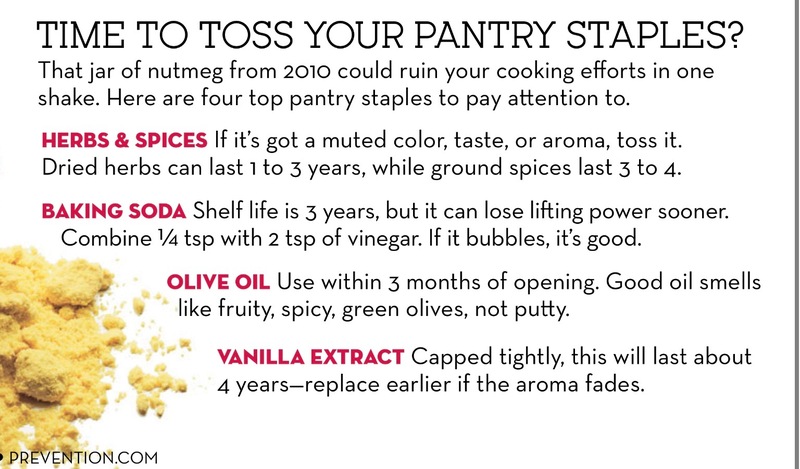 If possible, put them in a plastic bag so leaking juices won’t drip on other foods. Make fresh meats the last items to go into your shopping cart. Be sure to separate raw meat from ready-cooked items in your cart. and plan to drive directly home from the grocery store. 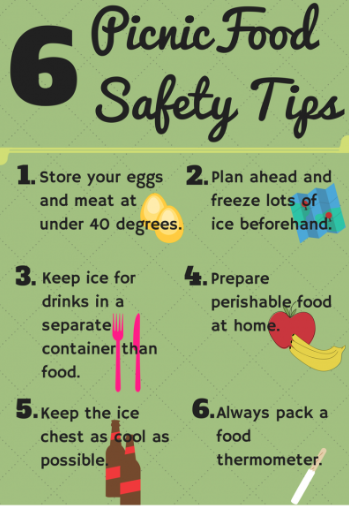 You may want to take a cooler with ice for perishables. 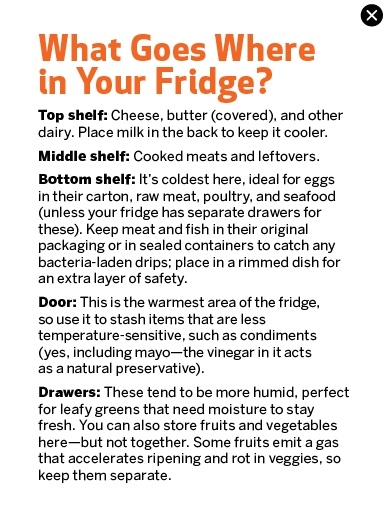 How should I store fresh (raw) meats at home? 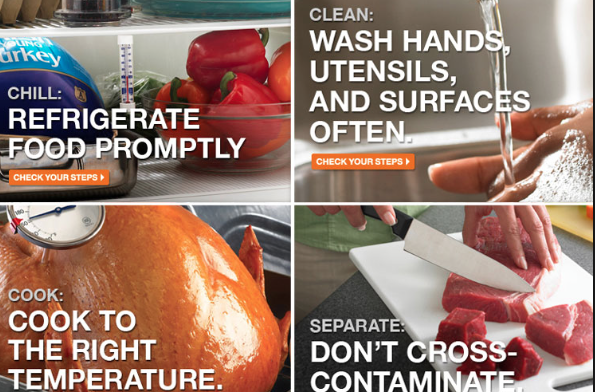 Refrigerate or freeze fresh meats and poultry as soon as possible after purchase. This preserves freshness and slows the growth of bacteria. They can be refrigerated or frozen in the original packaging if you plan to use them soon. and beef, veal, pork and lamb steaks, roasts and chops within five days. for more than two hours (one hour at 90 °F and above). Is It Done Yet? 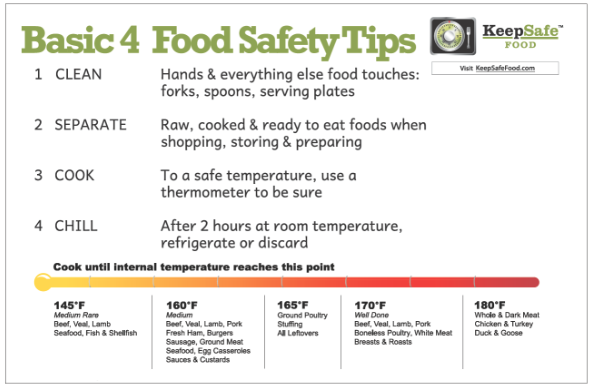 How can I tell when my meats are safely cooked? 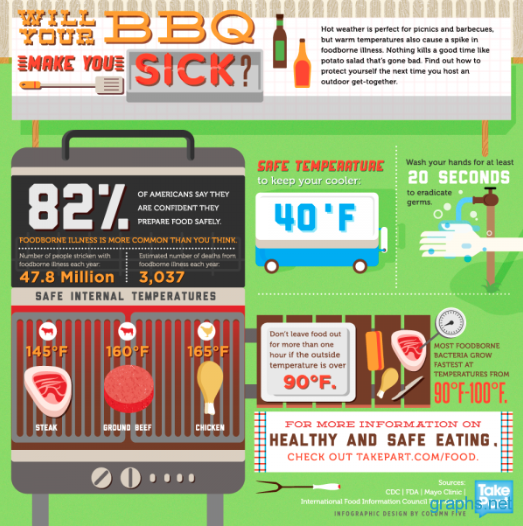 Meat and poultry should be cooked to a safe temperature to destroy harmful bacteria that may be present. Color of meat and poultry is not a good indicator of safety. hot by setting them to the side of the grill rack, not directly over the coals where they could overcook. in a chafing dish or slow cooker, or on a warming tray. Is it safe to use the same plate for raw and cooked meats? 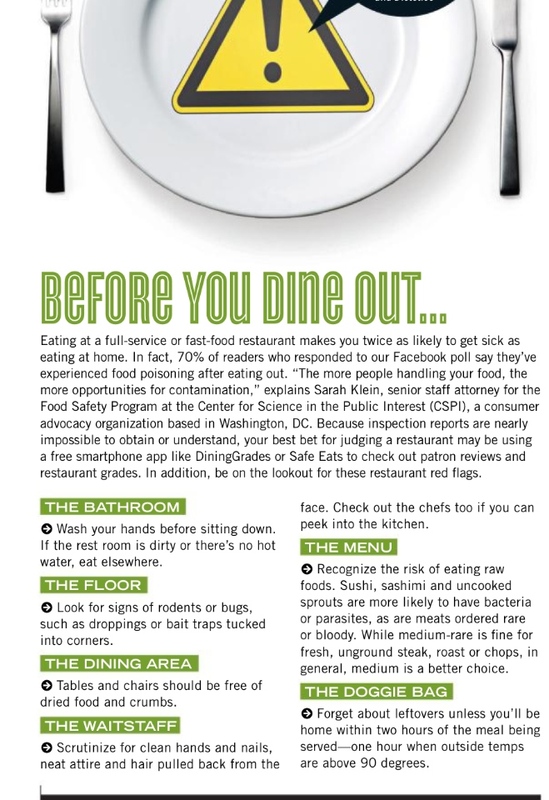 don’t use the same platter and utensils for raw and cooked meat and poultry. wash the one that held the raw meat. Can I refrigerate or freeze leftover cooked meat and poultry? they can be safely refrigerated for about three or four days. If frozen, they should keep good quality for about four months. 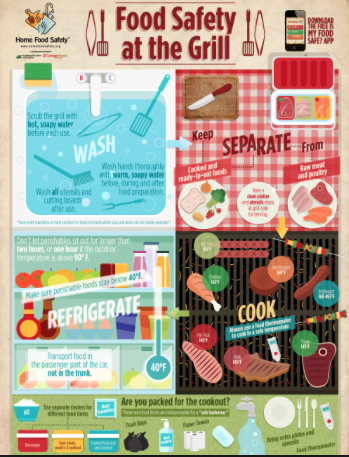 GRILLING TIPS FROM TOP CHEFS! Understand the pros and cons to make an informed choice. Today artificial sweeteners and other sugar substitutes are found in a variety of food and beverages marketed as “sugar-free” or “diet,” including soft drinks, chewing gum, jellies, baked goods, candy, fruit juice, and ice cream and yogurt. Some artificial sweeteners may leave an aftertaste. You may need to experiment with artificial sweeteners to find one or a combination that you enjoy most. Weight control. One of the most appealing aspects of artificial sweeteners is that they are non-nutritive — they have virtually no calories. In contrast, each gram of regular table sugar contains 4 calories. A teaspoon of sugar is about 4 grams. For perspective, consider that one 12-ounce can of a sweetened cola contains 8 teaspoons of added sugar, or about 130 calories. If you’re trying to lose weight or prevent weight gain, products sweetened with artificial sweeteners rather than with higher calorie table sugar may be an attractive option. On the other hand, some research has suggested that consuming artificial sweeteners may be associated with increased weight, but the cause is not yet known. Artificial sweeteners have been the subject of intense scrutiny for decades. Critics of artificial sweeteners say that they cause a variety of health problems, including cancer. That’s largely because of studies dating to the 1970s that linked saccharin to bladder cancer in laboratory rats. Because of those studies, saccharin once carried a warning label that it may be hazardous to your health. Artificial sweeteners are regulated by the Food and Drug Administration (FDA) as food additives. 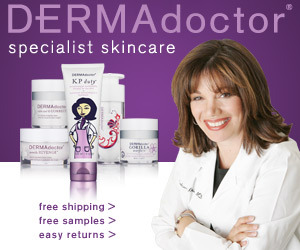 They must be reviewed and approved by the FDA before being made available for sale. In some cases, the FDA declares a substance “generally recognized as safe” (GRAS). These GRAS substances, including highly refined stevia preparations, are deemed by qualified professionals based on scientific data as being safe for their intended use, or they have such a lengthy history of common use in food that they’re considered generally safe and don’t require FDA approval before sale. Tagatose and trehalose are considered novel sweeteners because of their chemical structure. They’re categorized by the FDA as GRAS substances. Tagatose is a low-carbohydrate sweetener similar to fructose that occurs naturally but is also manufactured from lactose in dairy products. Foods containing tagatose can’t be labeled as “sugar-free.” Trehalose is found naturally in mushrooms. There are few health concerns associated with sugar alcohols. When eaten in large amounts, usually more than 50 grams but sometimes as little as 10 grams, sugar alcohols can have a laxative effect, causing bloating, intestinal gas and diarrhea. Product labels may carry a warning about this potential laxative effect. Natural sweeteners have a variety of uses both at home and in processed foods. They are sometimes known as added sugars because they’re added to foods during processing. They may be used to sweeten drinks such as tea and cocktails, in desserts, as pancake and waffle toppings, on cereals, and for baking, for example. Although natural sugar substitutes may seem healthier than processed table sugar, their vitamin and mineral content isn’t significantly different from that of sugar. Honey and sugar, for instance, are nutritionally similar, and both end up in your body as glucose and fructose. 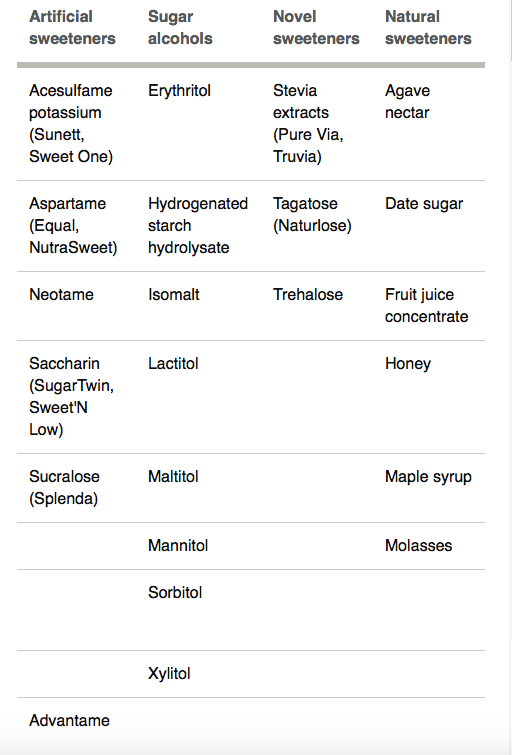 Choose a natural sweetener based on how it tastes and its uses, rather than on its health claims. So-called natural sweeteners are generally safe. But there’s no health advantage to consuming added sugar of any type. And consuming too much added sugar, even natural sweeteners, can lead to health problems such as tooth decay, poor nutrition, weight gain and increased triglycerides. 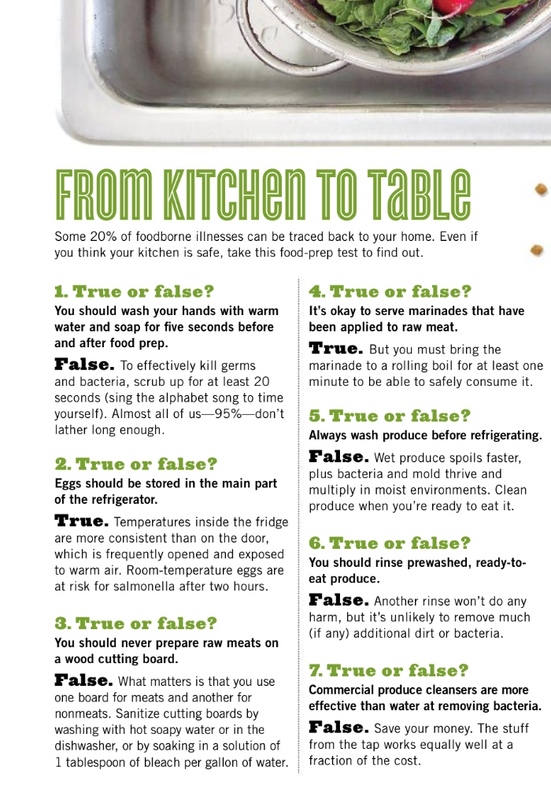 Also, be aware that honey can contain small amounts of bacterial spores that can produce botulism toxin. Because of that, honey shouldn’t be given to children less than 1 year old. When choosing sugar substitutes, it pays to be a savvy consumer. Get informed and look beyond the hype. While artificial sweeteners and sugar substitutes may help with weight management, they aren’t a magic bullet and should be used only in moderation. The deal: Sucrose offers energy but no nutritional benefits. In 2003, a team of international experts recommended that added sugars make up no more than 10% of your diet, or about 12 teaspoons (50 grams) for a 2,000-calorie diet. But in 2009 the American Heart Association slashed that even further suggested women consume no more than 6 teaspoons (25 grams) of added sugar and men no more than 9 (37.5 grams). The deal: This nonnutritive artificial sweetener was first approved by the Food and Drug Administration (FDA) in 1988, meaning it now has a 22-year track record in which no problems have surfaced. However, pre-market testing was sparse. Hoescht, the manufacturer of the chemical, ran a few long-term animal studies that showed it might be linked to cancer (although animal studies don’t always translate to humans). In 1996, the Center for Science in the Public Interest (CSPI) urged the FDA to require better testing, but for now it seems to be safe in moderation. The deal: The nectar is a product of the agave cactus, and its taste and texture are similar to honey. It doesn’t contain as many antioxidants as honey, but it contains approximately the same amount of calories. Agave, however, is sweeter than sugar, so proponents suggest you can use less to get similar sweetness. It contains more fructose than table sugar, which, according to a recent study, means it is less likely to cause a spike in blood sugar but could be more likely to reduce your metabolism and insulin sensitivity. The deal: One of the most studied artificial sweeteners, aspartame has been accused of causing everything from weight gain to cancer. However, since being approved by the FDA in 1981, studies have found no convincing evidence and the FDA, the World Health Organization, and the American Dietetic Association say aspartame in moderation poses no threats. The CSPI feels differently, and gave it their lowest ranking in a review of food additives. People with phenylketonuria, an inherited genetic disorder, should avoid it. The deal: This hotly debated sweetener contains the sugars fructose and glucose from processed corn syrup. Because it’s cheaper than sucrose and gives products a longer shelf life, more packaged foods in the U.S.—especially soda, cereal, and yogurt—contain HFCS as added sugar instead of sucrose. Some studies say beverages sweetened with HFCS contribute to obesity more than sucrose, but others show it’s no worse for health. It’s best to limit your consumption. The deal: Honey contains trace amounts of vitamins and minerals, and studies suggest it may not raise blood sugar as fast as other sweet products. Honey, however, does contain calories and should be used as sparingly as any other full-calorie sweetener. The deal: The newest on the market, this artificial sweetener was approved by the FDA in 2002. It is between 7,000 and 13,000 times sweeter than table sugar depending on what it is added to, and is produced by the same company that makes aspartame. Neotame is one of the only nonnutritive sweeteners to get the seal of approval from the CSPI, but it is rarely used in everyday products. The deal: Derived from the stevia plant, stevia leaf extract, also called rebiana, is deemed the natural alternative to artificial sweeteners. Although crude stevia extracts are not approved by the FDA, refined stevia products such as Truvia gained a Generally Regarded As Safe (GRAS) approval from the FDA in 2008. The deal: Rat studies in the early 1970s found a link between consuming Saccharin and bladder cancer, prompting Congress to mandate in 1981 that all foods containing it bear a warning label. Later studies showed that these results may only occur in rats, and there was a lack of evidence that saccharin causes cancer in humans. Saccharin was removed from the U.S. National Toxicology Program’s Report on Carcinogens in 2000 and Congress repealed the warning label. The CSPI places it on their “avoid” list, acknowledging that Congress’s removal of the label will likely result in greater use of the sweetener. The deal: Sucralose received FDA approval in 1998, and although one study showed it may negatively impact the immune system, follow-up studies did not find a correlation. The CSPI deems it safe, and several studies have found that it is not carcinogenic. This sweetener is one of the few not sensitive to heat and can therefore be used in baking, useful for those limiting empty-calorie carbohydrates because they are dieting or have diabetes. The deal: Sugar alcohols aren’t nonnutritive sweeteners—they have 2.6 calories per gram—but they don’t cause tooth decay like table sugar. Although they’re generally less sweet and caloric than sugar, eating large amounts (particularly of mannitol) can cause bloating and diarrhea. They’re often used in sugar-free foods marketed to diabetics, because they contain fewer carbohydrates than table sugar. They do contain some carbohydrates, so eating them in excess may increase blood sugar. The ADA recommends consuming sugar alcohols in moderation, and counting half of the grams of sugar alcohols as carbohydrates because only about half get digested.